FGR Mechanical, INC. is a family owned mechanical contracting company. Our focus is to deliver unsurpassed service to the Southeast Missouri Area and beyond. Together with our employees, we have been able to do just that. FGR is affordable, reliable and prompt with your fabrication and welding needs. 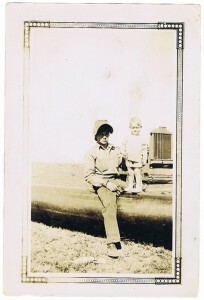 Gene Reutzel grew up traveling with his dad, grandfather and uncles. 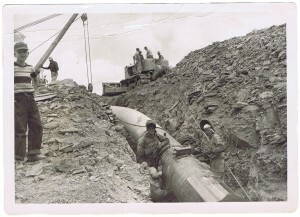 All worked on pipelines all over the country. 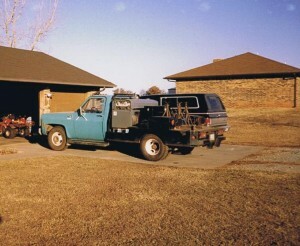 Gene had a hands on education about welding, fabrication, plumbing and the concept of hard work. After many years working in the pipeline industry and the oil fields in Oklahoma, Gene and his wife Linda decided it was time to venture into small business ownership. FGR Mechanical was started in 1994 with three full time employees and a job trailer on the customer’s parking lot, and the desire to provide a service to customers at a fair price. While primarily working as the inside contractor for Dana Corporation, FGR branched out into service work for various businesses in the Cape Girardeau area. 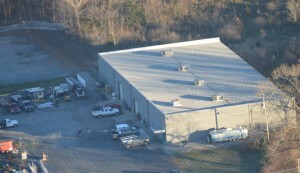 With work increasing, FGR purchased a 5000 square foot shop building in 1997. It wasn’t quite worker friendly, but Gene put in a lot of long days and nights and made it workable. In 2008, we had the opportunity to buy an old skating rink with 20000 square feet. Right size but wrong layout! But with Gene’s characteristic vision and stamina, he made it work. Today, with many more employees and many more customers, FGR still has the desire to provide service at a fair price. With many repeat customers and dedicated long time employees our service is second to none.